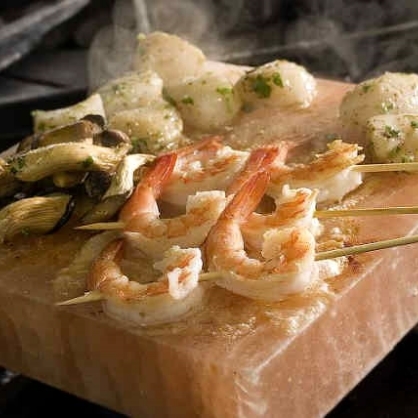 Himalayan salt plates offer a tasty, fun, and dramatic way to cook and serve food. 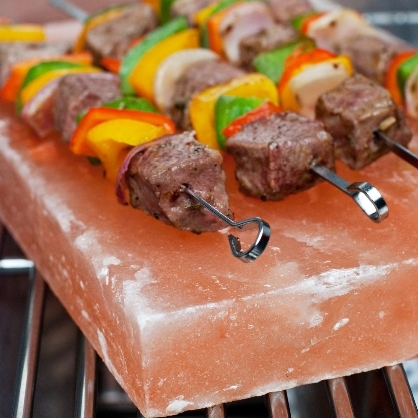 Himalayan salt plates offer a tasty, fun, and dramatic way to cook and serve food. 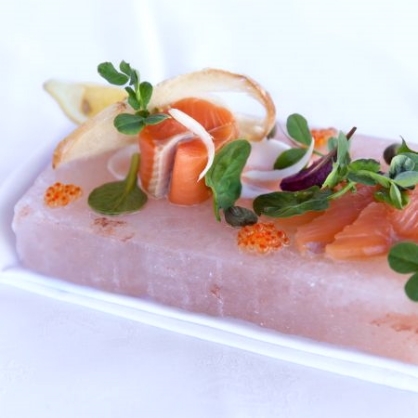 Using Himalayan salt blocks at cold room and room temperatures requires no special instructions. 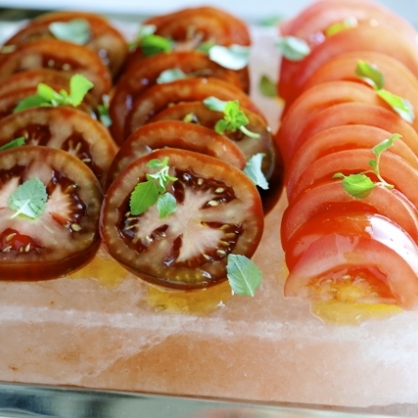 Just prepare and serve the food on a salt platter and serve. 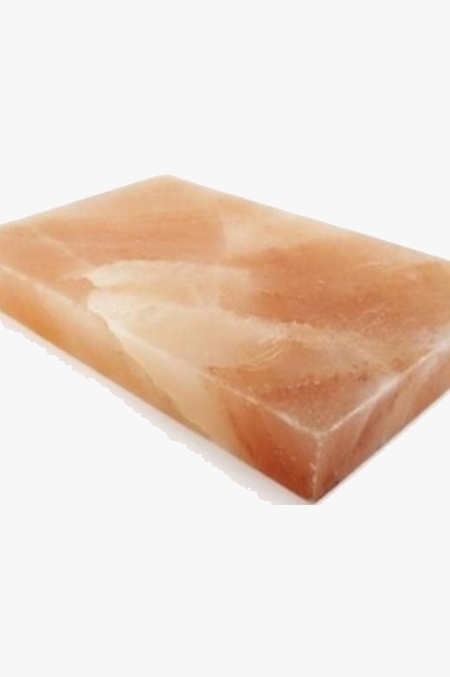 The moister the foods the quick it will pick up saltiness from the pink salt block.